$8 general public, $6 students/seniors — Buy Tickets Online or call the Box Office at (309) 694-5136. This dramatic comedy was a long-running off-Broadway hit by the author Craig Lucas that takes place before, during and after a dinner party, the guests of which are revealed with touching comic irony as a cross-section of modern day humanity. The colorful cast includes a narcissistic actor, a parachute instructor, an aspiring songwriter, a secretary and a lesbian couple. 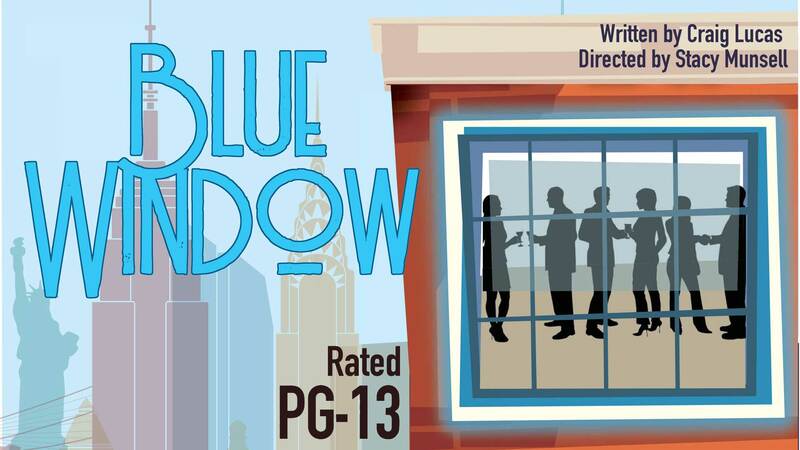 This show is performed in the ICC Performing Arts Center Studio Theatre, located on the East Peoria campus. Tickets are required and cost $8 for the general public, $6 for students and senior citizens. Seating is limited for performances in the studio theatre. Seating is general admission/non-reserved. 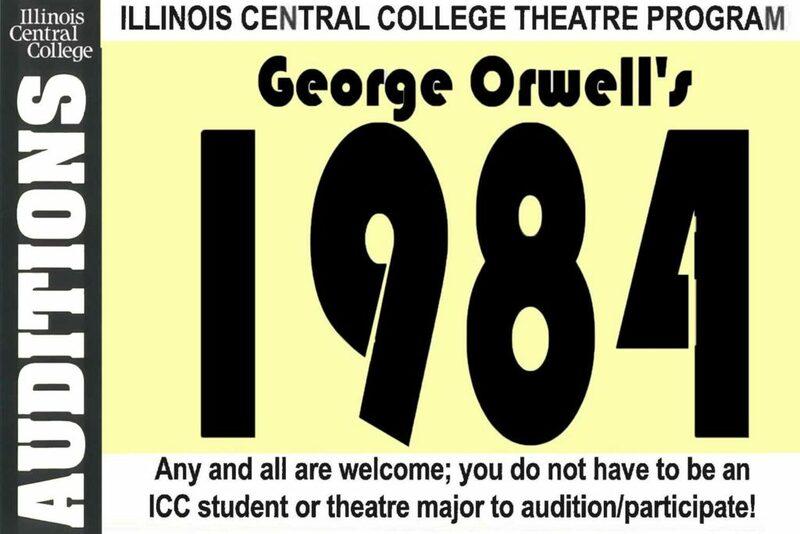 To discuss accessible seating needs or if you have other questions about seating, please contact the ICC Performing Arts Center Box Office at (309) 694-5136. By purchasing ICC Performing Arts Center tickets online, you agree to the applicable terms and conditions listed below. Tickets are sold on a no refunds/no exchanges basis. Tickets can be purchased using a valid credit card for listed-ticketed events. Tickets are generally made available at least 30 days prior to an event. Once on the ticketing system homepage, users can enter the ticketing system site by clicking the Login link. For general admission (open/non-assigned seating) events, users select the number of tickets of each type (general admission, student, etc.) they wish to purchase, then enter the payment method on the final screen of the transaction. For assigned seating events, users select the number of tickets of each type (general admission, student, etc.) they wish to purchase, then select their specific seats prior to entering the payment method on the final screen of the transaction. Handicapped-accessible seating sales must be transacted by phone; please call the Box Office at (309) 694-5136 to purchase such tickets or discuss any special needs. The Box Office is open Mon-Fri: 10 am – 4 pm (excluding holidays) and 1 hour prior to ticketed events in the Performing Arts Center. Tickets purchased will be available for pick-up at the will call window up to 1 hour prior to the start of the event. Online ticket sales will be cut-off 2 hours prior to the scheduled start time of an event. After that time, tickets may only be purchased via telephone or in person at the Performing Arts Center Box Office. Please be advised that not all Arts at ICC events require tickets (such as most free events). Users wishing to pick up tickets at time other than immediately before the event should call the Box Office at (309) 694-5136 to make arrangements. Users purchasing tickets for an available discounted rate (such as student or senior citizen rates, if available) may be asked to provide proof of qualification (such as a student ID) when picking up their tickets. We believe by changing minds, we can change the world. It is the policy of this college that no person, on the basis of race, color, religion, gender, national origin, age, disability, sexual orientation, or veteran's status, shall be discriminated against in employment, in educational programs and activities, or in admission. Inquiries and complaints may be addressed to the Vice President of Diversity, International, & Adult Education (Revised: February 2008).